Revenue models: Up to 40% of net losses, various revenue models, depending by the brand. 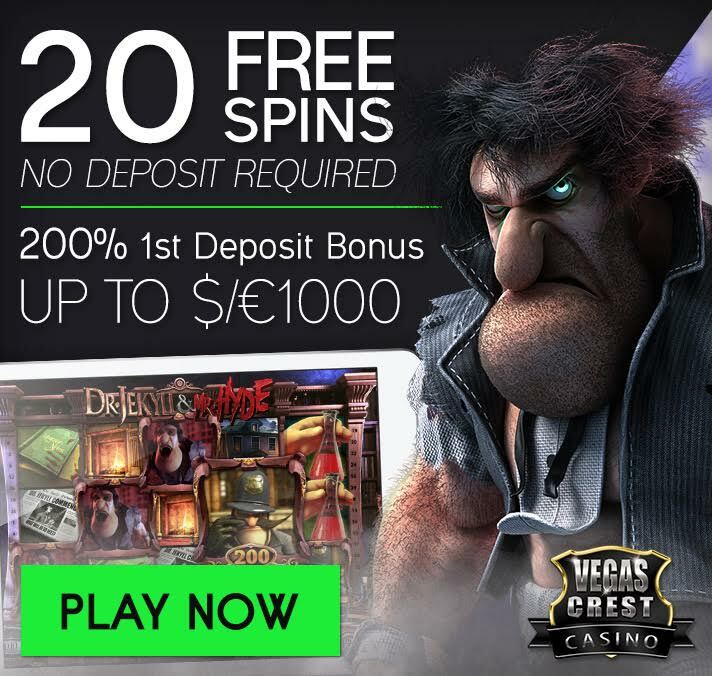 Brands: UltimateBet, Lasseters, Aus Vegas, Casino Webcam, Jackpotjoy. As a global gaming company, you’re looking for effective and efficient ways to grow your business. 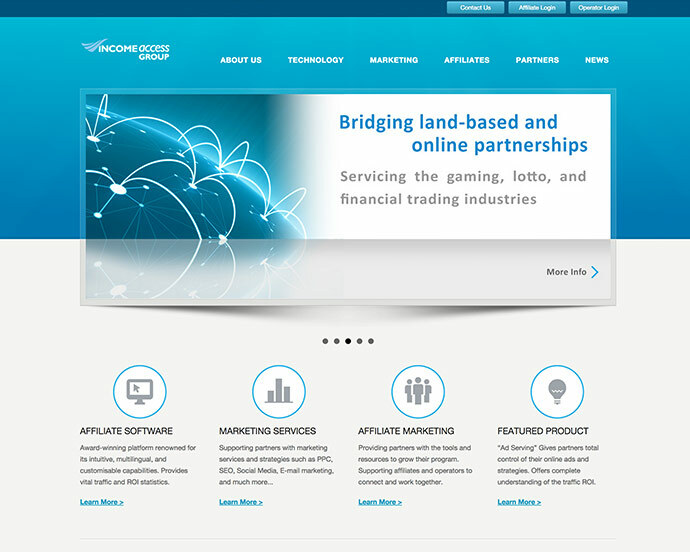 Whether your focus is gaming, lottery, forex, binary or brick-and-mortar, you need three things: marketing support, business intelligence, and quality leads.That is why Income Access Group is here to help. We’ve restructured our business approach to make it easier for you to get the services and support you need.